Rejoice, followers of temple construction in Africa, for the continent’s fourth temple is at hand. 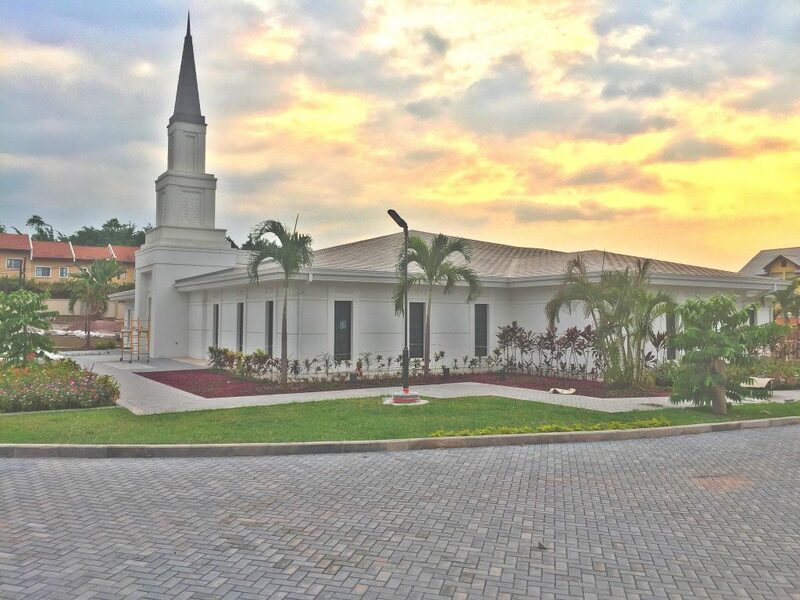 This week, the First Presidency of The Church of Jesus Christ of Latter-day Saints announced the open house and dedication dates for the Kinshasa Democratic Republic of the Congo Temple. From Tuesday, March 12, 2019 through Saturday, March 30, 2019, the Church will open the doors of the temple to the public. As appears to be the new trend, there will be no youth celebration, only a fireside, which is a bit of a shame, if only to provide a unifying event for a country ravaged by civil war over the past few decades. 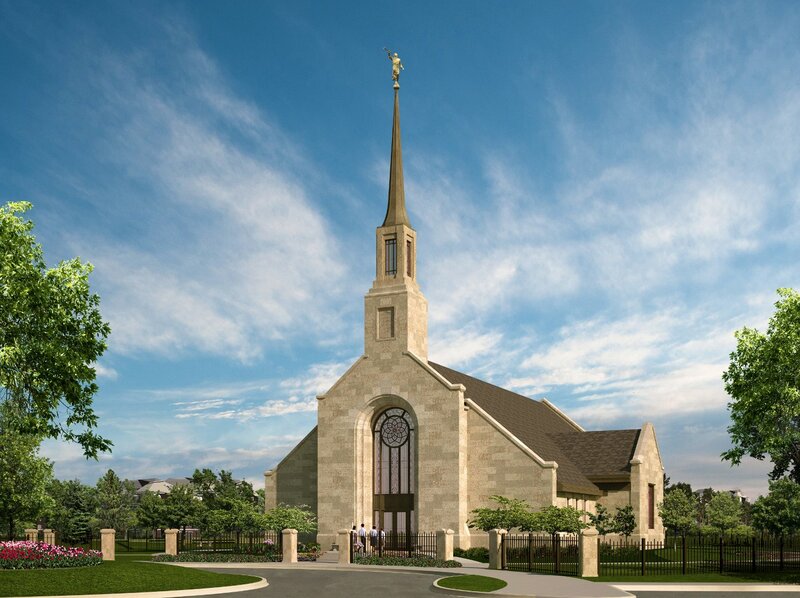 The temple will be dedicated by an as-yet-unnamed top Church leader on Sunday, April 14, 2019 in an undisclosed number of sessions. 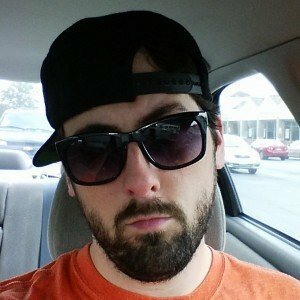 Additional details will come, well, as they come. 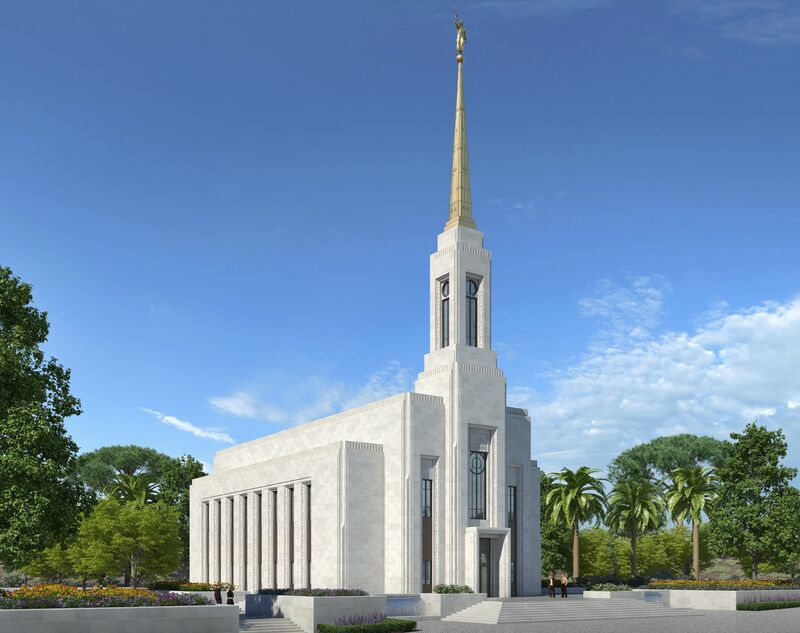 The Kinshasa Democratic Republic of the Congo Temple was announced in 2011, along with the Durban South Africa Temple, and will be the first dedicated of a new slate of African temples to be constructed, including Harare Zimbabwe, Nairobi Kenya, Abidjan Cote d’Ivoire, and wherever else might be announced this General Conference (our non-gambling money is on Nigeria). 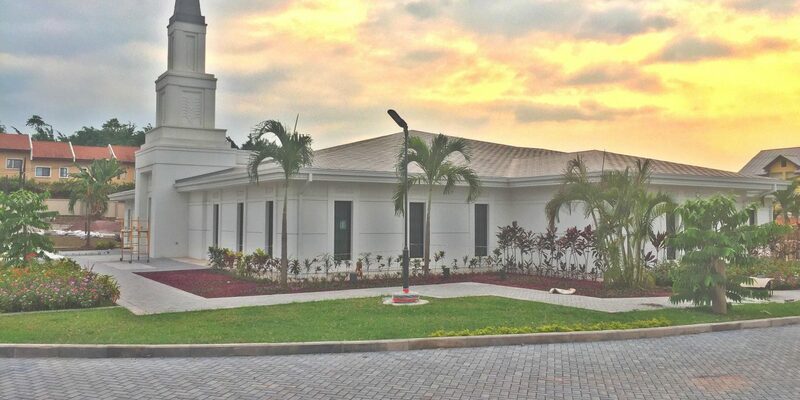 The Kinshasa Temple will be the 163rd operating temple upon its dedication, and as of writing, will be the second temple dedicated in 2019, following the happy end of the Rome Italy Temple’s construction saga. The Democratic Republic of the Congo, formerly known as Zaire, is one of the largest countries in Africa geographically, with Kinshasa, its capital, located far to the west along the Congo river and removed in many ways isolated from the rest of the country. 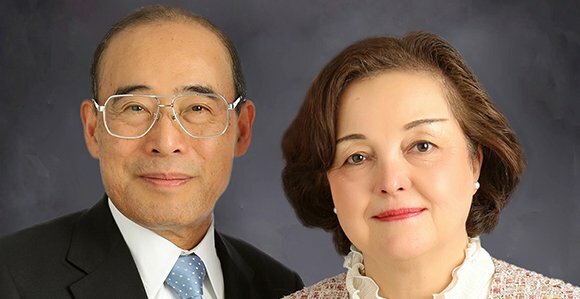 The country, like much of Africa, has witnessed explosive growth in the number of Latter-day Saints over the past few decades, with numerous stakes organized only in the past few years. Don’t be surprised to see a temple announced in Lubumbashi at some point. Kinshasa’s temple is relatively austere compared to most contemporary temples, even lacking a statue of the angel Moroni, a rare occurrence. (The Paris France Temple also lacks a Moroni, but it also lacks a steeple because of sight line concessions to Versailles.) Given its location as the only temple in Central Africa, it will serve an enormous geographical area. For some fun trivia, Kinshasa lies across the Congo river from Brazzaville, the capital of the Republic of the Congo. Why two Congos, you ask? The DRC was a Belgian colony, while Congo was a French one. Kinshasa and Brazzaville are the two closest country capitals in the world not named Rome or Vatican City.